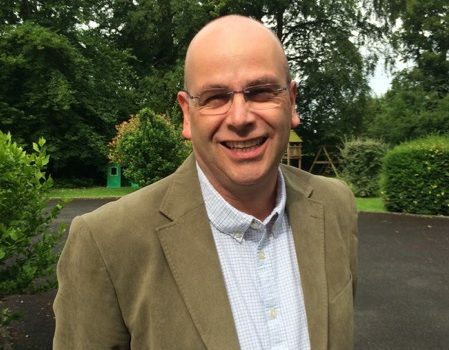 Trevor has served as Rector in Ballinderry since 2012, is married to Joanne, and together they have two children. 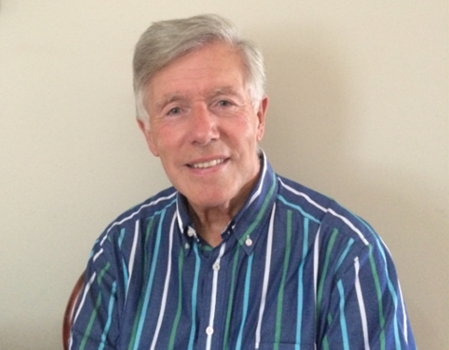 Robert has been a member of this church all of his life and has been our organist and choirmaster for many years. 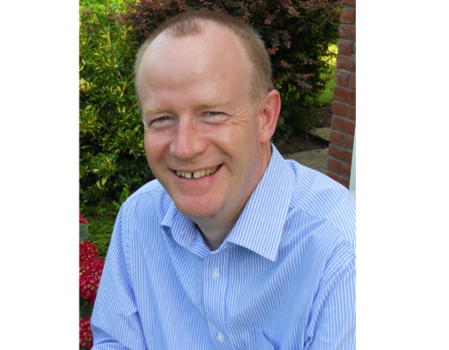 Fred has been a parishioner of Ballinderry since shortly after moving to the area in 1988 and has served as a Lay Reader since 1996. 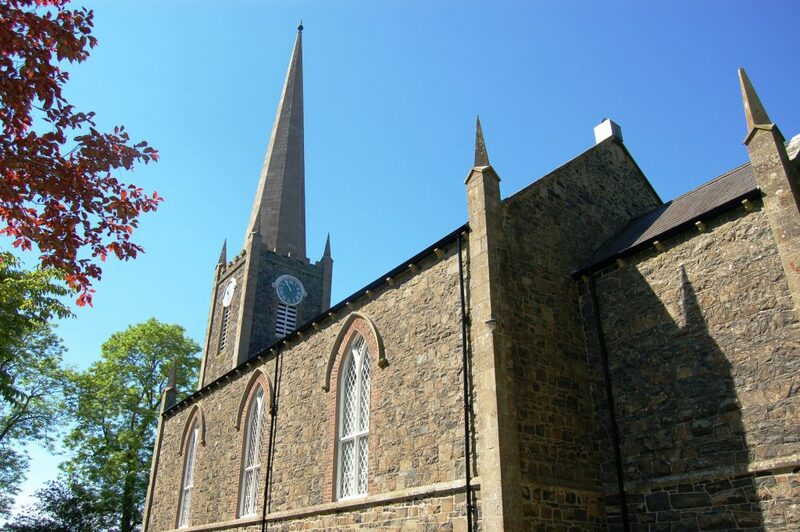 Ballinderry Parish is an Anglican Church located in the Church of Ireland Diocese of Connor. We are situated in the idyllic surroundings of the countryside of Ballinderry Upper. We are a friendly and welcoming people, and our aim as a church is to know Jesus more through His Word, to make Jesus known as we proclaim Him in word and deed, and to praise the Lord in all that we do together as His people. We offer a mixture of traditional and informal services each month, at both 11.30am and 7.00pm, but try to make each of our services “user friendly”. Whether they are traditional prayer book and lead by our organist and choir or informal praise or family orientated services and lead by our music group, there is something for everyone. The common thread of our weekly meetings is a focus on the teaching of God’s word. – We are primarily an evangelical and reformed church, within the Church of Ireland. – Our mission and purpose is to know more of Jesus, and to live out our lives under the Lordship of Christ. – We believe that the Lord Jesus Christ died on the Cross in our place to bring us complete forgiveness of sin and eternal life with God. – We believe that the gospel, the good news, is at the heart of the Bible, and that the Bible is the authoritative Word of God. A word which is as relevant to those to whom it was written as is for us today, because as Hebrews 13 v 8 says; Jesus Christ is the same yesterday and today and forever. – To reach out to people with the gospel of Jesus Christ. – To build one another up in obedience of God’s word. – To send out workers for harvest on the mission field.